ATLANTA: I am completely enamored with Yalla in Atlanta—a sandwich counter in the Krog Street food market that does the most amazing shawarmas. The chef is a badass young guy named Todd Ginsberg. Love it. 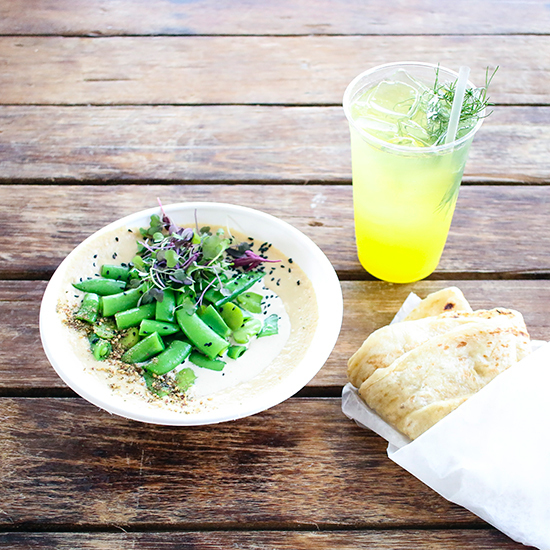 Makes me dream of fast food in all the right ways—in a real food way. 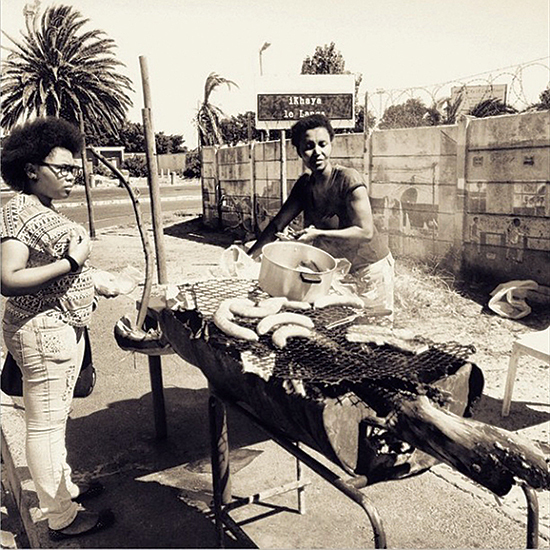 SOUTH AFRICA: In Langa Township in South Africa, people take old branches or whole ends of trees and grill right on the street. Immersing myself in the cooking of these generous people helped me understand the lifestyle of those on the struggle side of life’s dealings, if only for a minute. 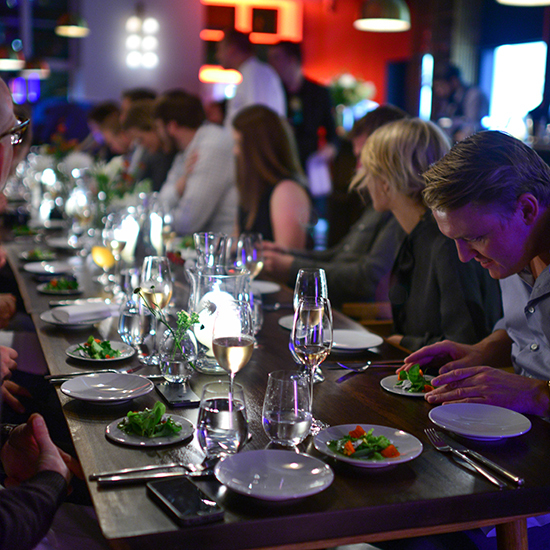 NORWAY: I recently did a culinary event in Norway at a restaurant called Lysverket. Not only was it a mind-blowing place, but they had a company make special serving plates just for the event, which I thought was amazing. The restaurant also turns into a nightclub at around 10pm, as one of the owners is a DJ/musician from DATAROCK, and they do tons of bar business late at night. 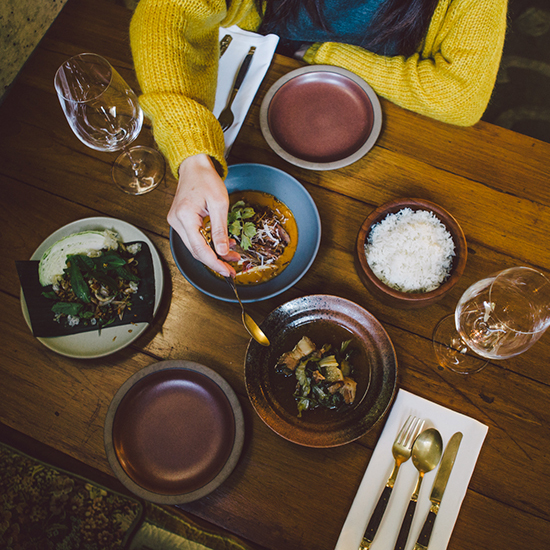 PORTLAND: LangBaan, right here in Portland, Oregon, is the tasting menu-only sister restaurant to Earl Ninsom's other Thai restaurant, PaaDee. I love how he's cooking with bold, regional Thai flavors, and that he is presenting the food in an exciting yet casual tasting menu format. After recently eating several tasting menus that had me falling asleep in my seat between courses, I think that Nimsom and his team have fine-tuned a perfect pace of dining without any pretension. There is never a dull moment. SPAIN: When my wife Gabi [Quiñónez Denton] and I got married in 2010, we decided to keep the wedding small so that we could spend our money the right way: eating our way through Europe. In Spain, I ate a meal that changed my life. During a lunchtime tasting menu at Asador Extebarri, I became so happy and excited about what I was eating that I felt like I was tripping on a hallucinogen. Everything we ate was familiar, yet tasted as I had never exeperienced it before. The simplicity of the food, combined with exceptional grilling techniques, blew us away. Everything was extremely fresh. I lost my mind when I ate the fatty area behind the head of their prawns! It tasted like foie gras of the sea. The slight smoke in the butter that was served with bread, the grill-warmed caviar, the delicate smoked milk ice cream... Who does that?!?! All game changers for us! I knew then that Ox, the grill focused restaurant Gabi and I were about to open, was going to be the best decision I would make in my life—besides marrying Gabi. JORDAN: My wife and I ate at a Bedouin camp in Jordan. 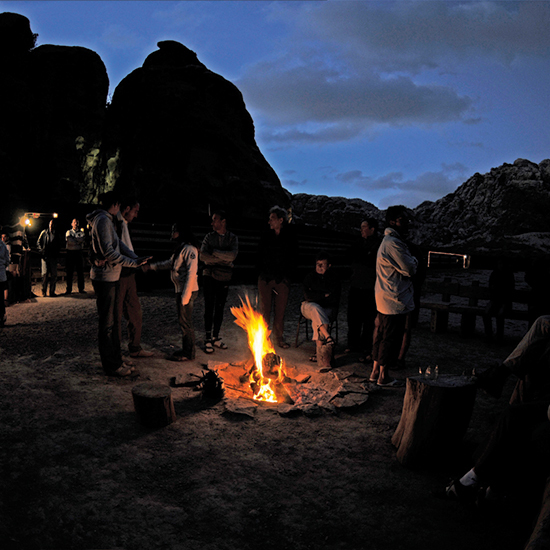 We shared lamb cooked on a spit over a fire, plus many accompaniments. While sitting on the ground among new friends, we ate with our hands, pulling at the meat and dipping it into hummus, and had a killer time. It hasn’t been easy getting people to eat with their hands at my restaurant, but I’ve been able to encourage sharing. We offer an option called “For the Family,” where you can choose a few dishes and we serve them all at once, like a mini feast. SWITZERLAND: I moved to Switzerland when I was 21 years old to work at a restaurant where the guests were never presented with a menu. That’s something you don’t see often in the restaurant business. 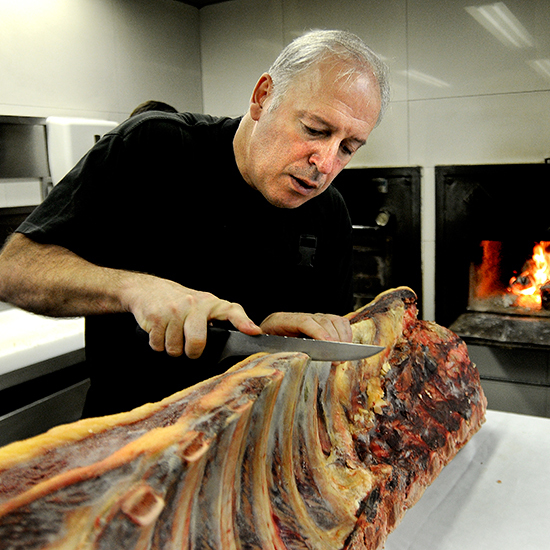 I think that as chefs, we worry that people will not show up if they don't know what they will eat. But I want to have a restaurant where I can cook whatever I want to for guests, in the hopes that my food will inspire them. To this day, my experience at the Swiss restaurant has inspired me to be a better cook. 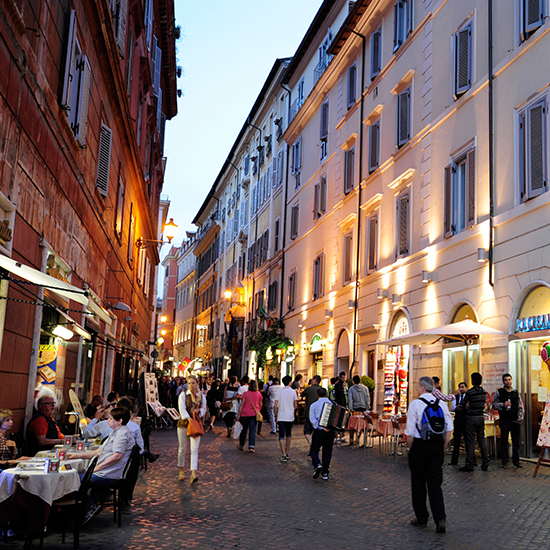 ROME: I was in Rome a couple years ago and saw this cool trend at some more youthful bars: buffets. You pay for your drinks and the bar puts out a selection of food—anything from lovely focaccia or pizza to a full-on buffet. The bars are buzzing and it is an incredible environment for a lovely community setting. Revolutionary? Maybe not, but it brings back the feel of community and the importance of it. 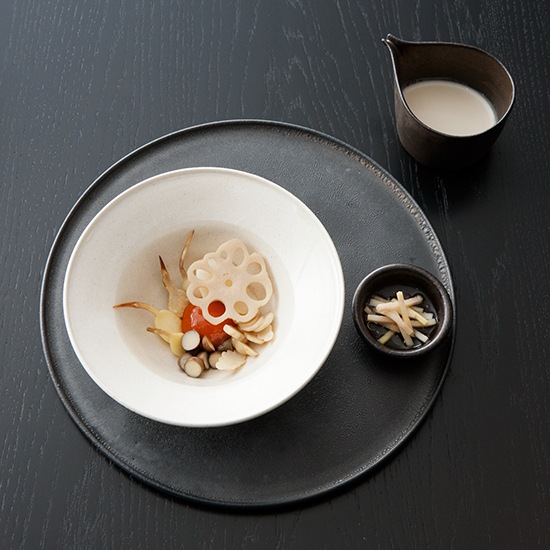 JAPAN: The most exciting thing I've seen in restaurants lately was Noma's pop-up restaurant in Japan earlier this year. 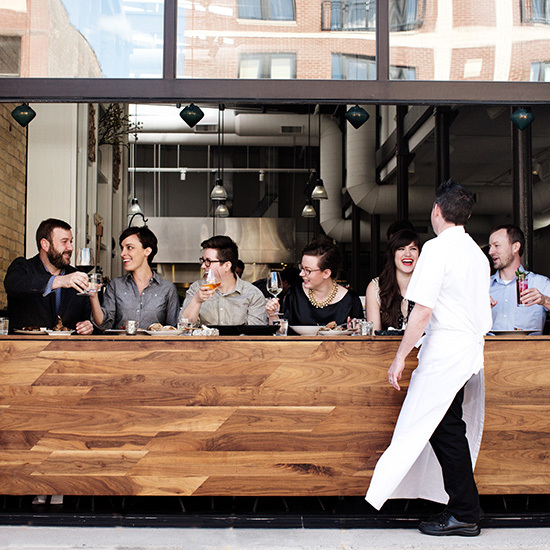 The Noma team approached the opportunity with humility, respect, and open minds. They researched Japanese products, techniques and culture deeply, and used the experience to learn and grow as a team. That passion and energy came through in the dining experience. 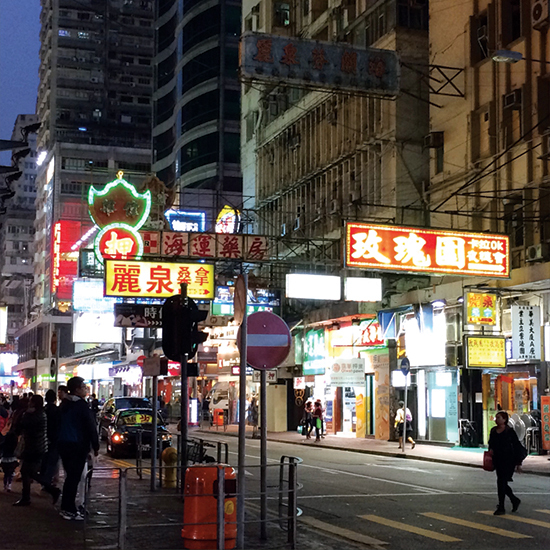 CHINA: In Hong Kong, the rent is incredibly expensive, and restaurants often have a hard time staying in business. Instead, the big trend is chefs cooking in private kitchens. These places showcase some amazing chefs who get to make their own schedules. I went to a private kitchen in a soy sauce factory. 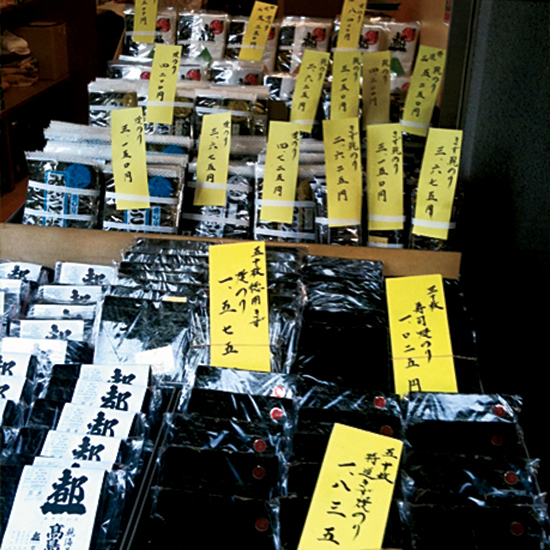 The guy who owns the soy sauce company specializes in fermented tofu. I’ve never had anything like it. It tastes like blue cheese in the most fantastic way, supersilky and really rich. They eat it on Japanese bread—the puffy white stuff—with a little butter and a tiny bit of sugar to balance out the tofu. It was one of the best things ever. JAPAN: At the very end of the meal at Sushi Sho in Tokyo, after 27 bites—maybe 33—master Keiji Nakazawa looks you in the eye and says, “If there’s anything that you want to have again from the meal, I would be honored to make it for you.” The idea of finishing the meal by revisiting something you enjoyed—I think that’s awesome. I now do that at Trentina, and most tables request something they’d like again.